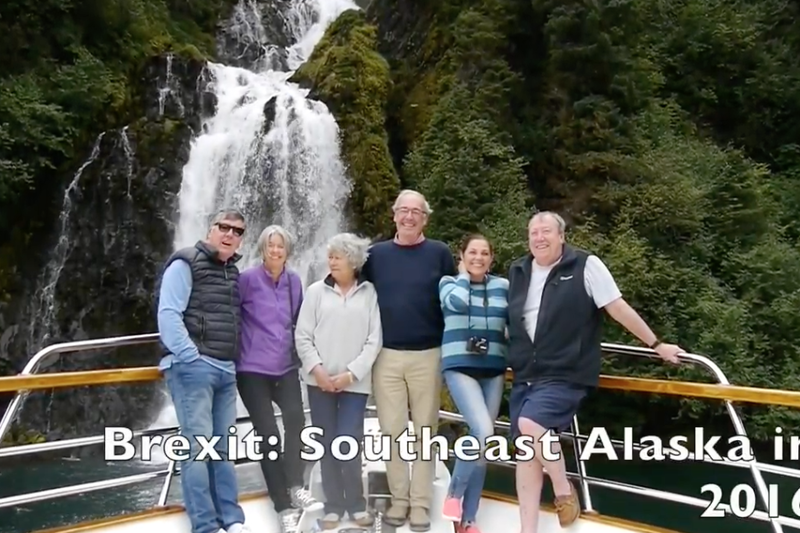 “Many many thanks for the most memorable and wonderful trip amongst the most extraordinary beauty that is Alaska. You have gone way beyond in ensuring we have a trip of a lifetime. And then there is the “food”; the crabs; the Prawns’ the halibut’ the salmon; all expertly harvested and prepared by Debbie to perfection. A lifetime of memories with heartfelt thanks.” Steve and Lynn Beesley; Cape town.